Snyder practiced commercial law with a private law firm and poverty law with the San Diego Legal Aid Society. 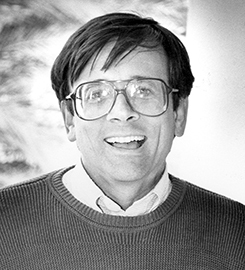 He joined the USD School of Law faculty in 1978. Snyder worked extensively with the National Institute for Trial Advocacy and the San Diego Mediation Center. A Practical Guide to California Evidence (with Bocchino, and Sonenshein) (National Institute for Trial Publishing, 1997); and Mental Disorder in the Criminal Process (with Morris) (Greenwood Press, 1993). Submit changes to Allen Snyder's profile.